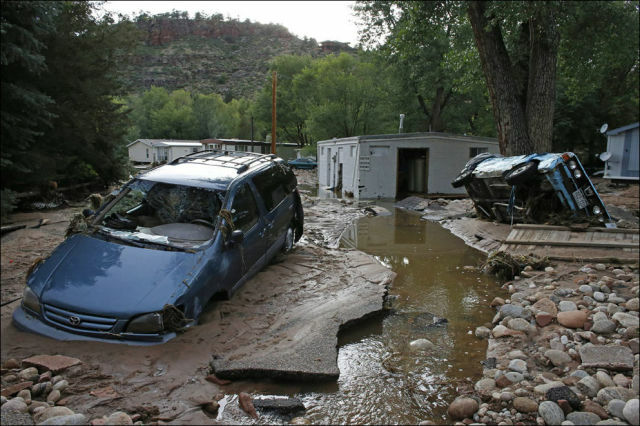 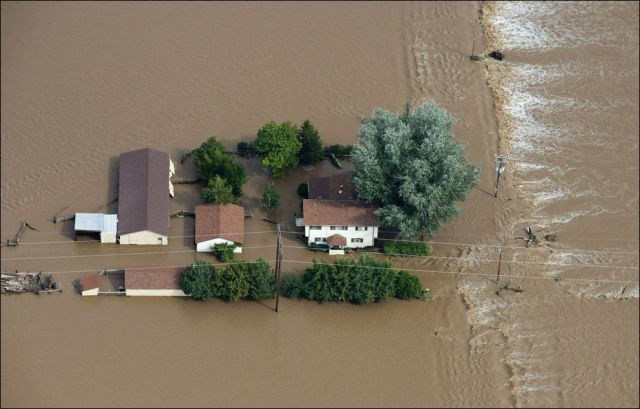 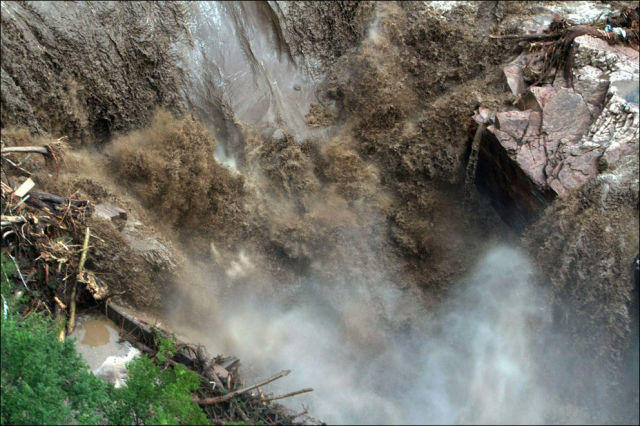 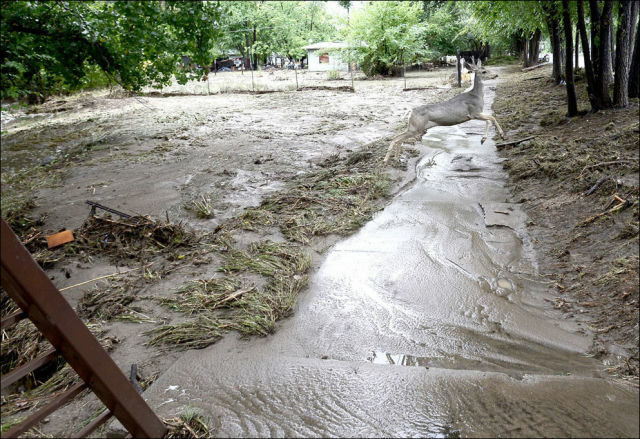 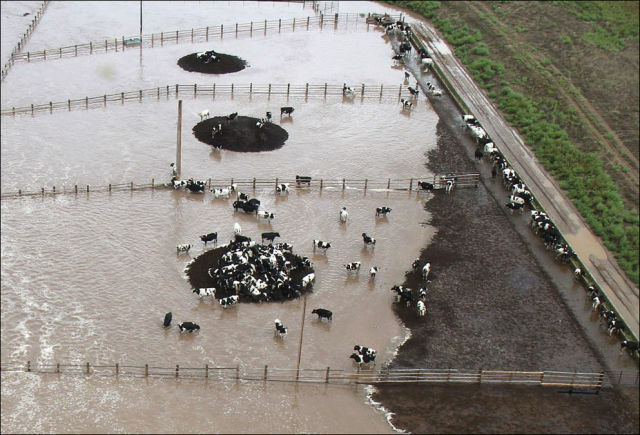 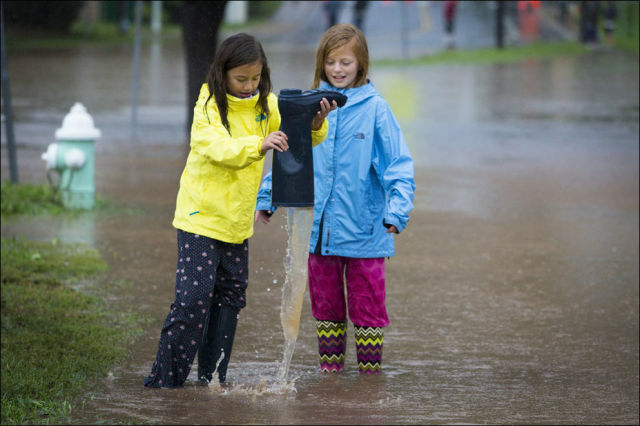 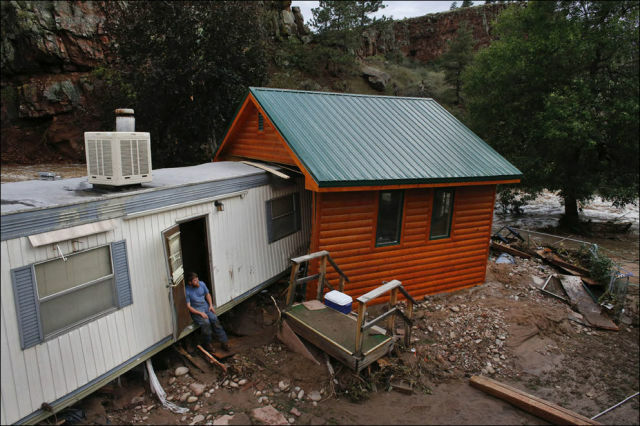 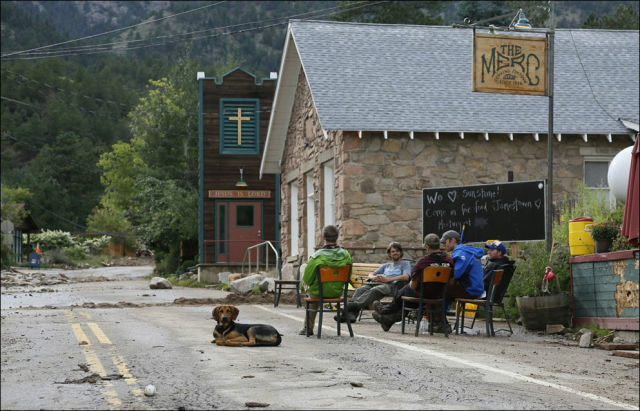 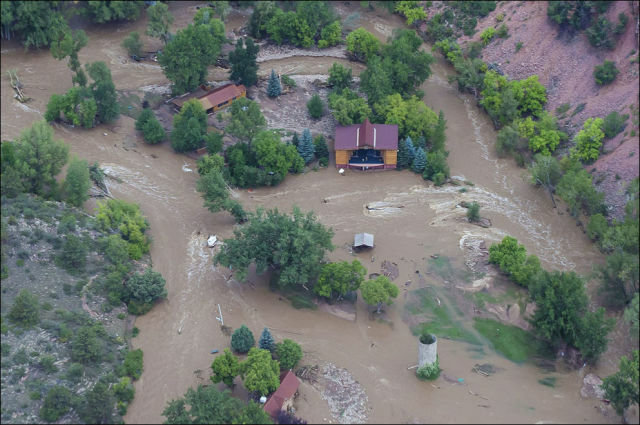 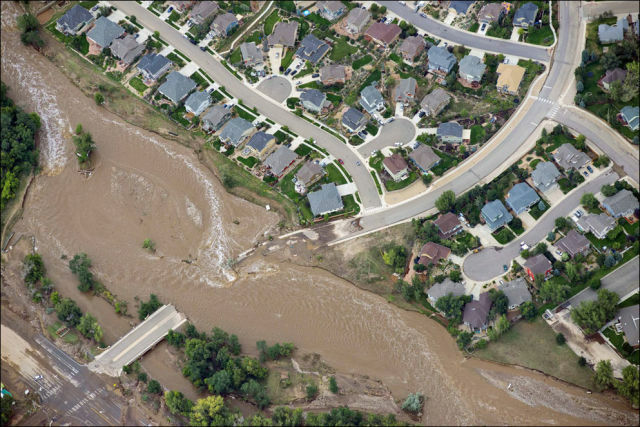 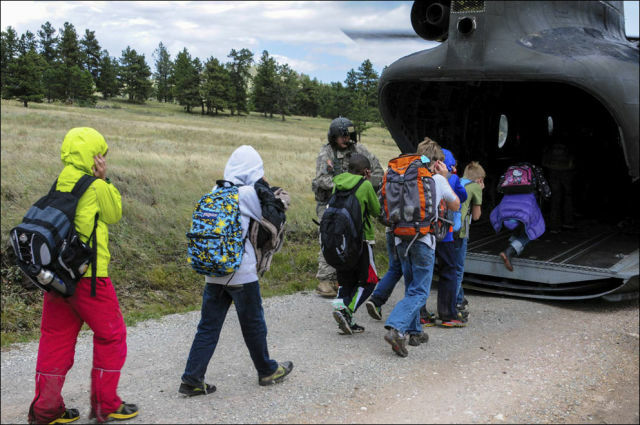 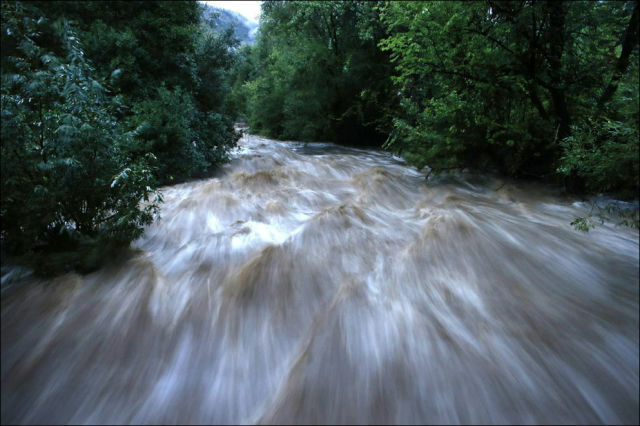 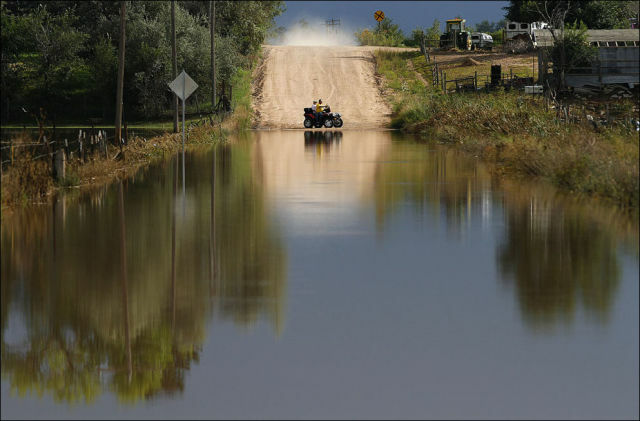 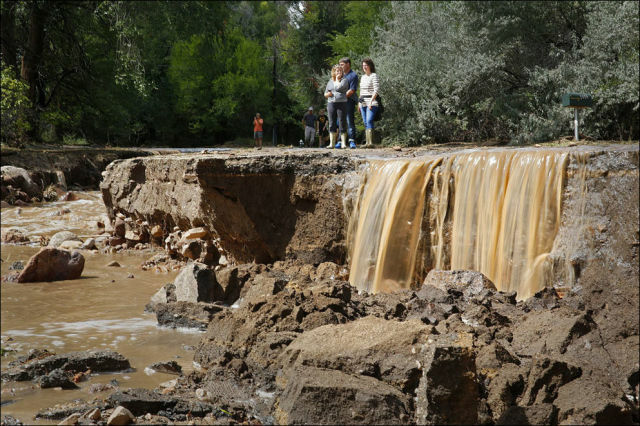 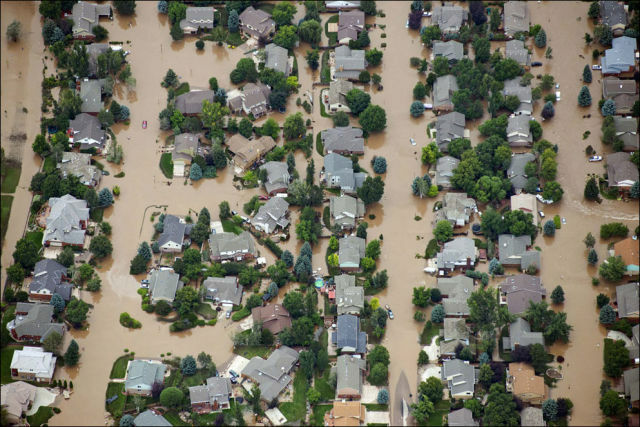 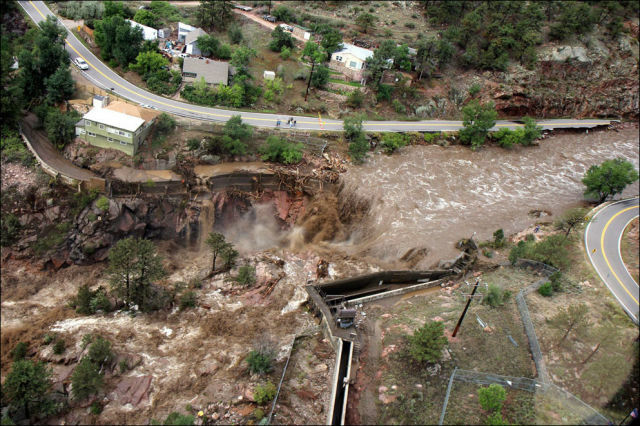 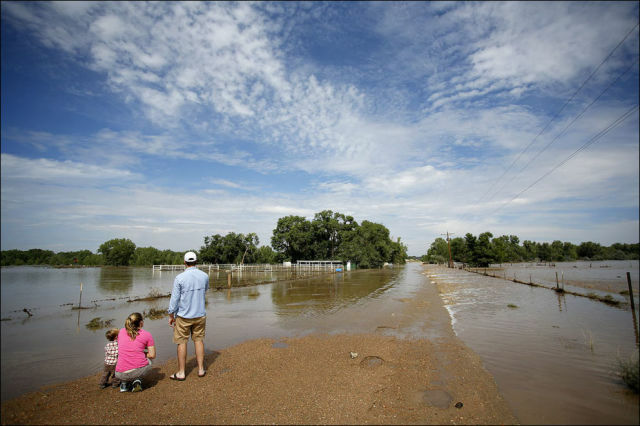 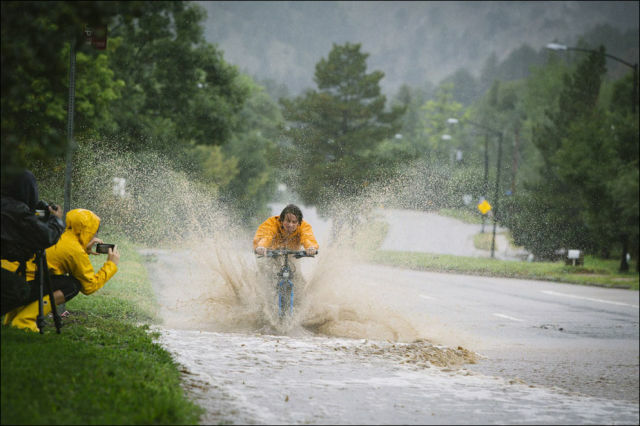 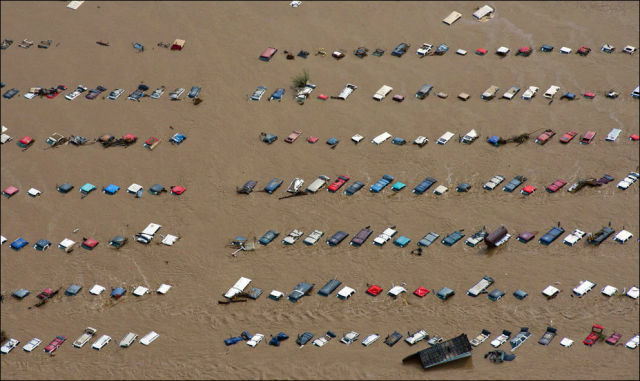 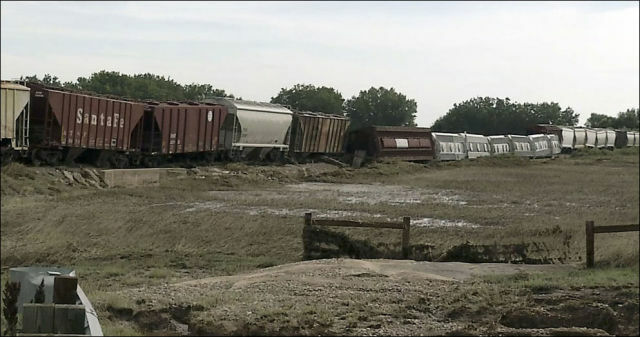 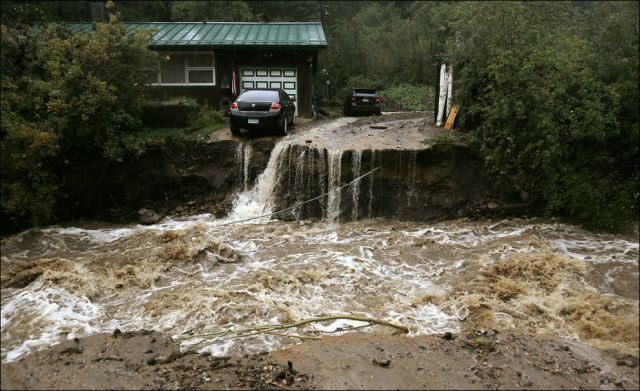 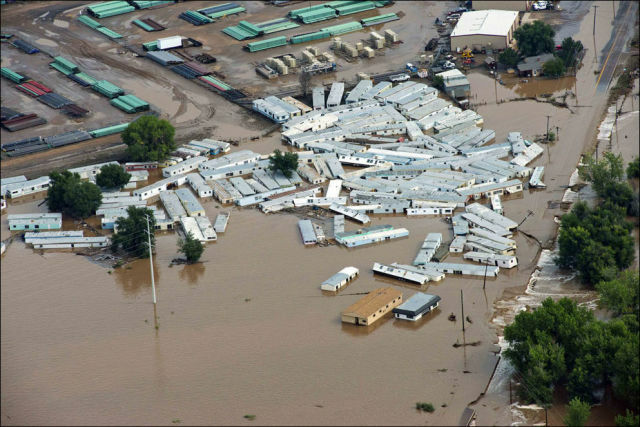 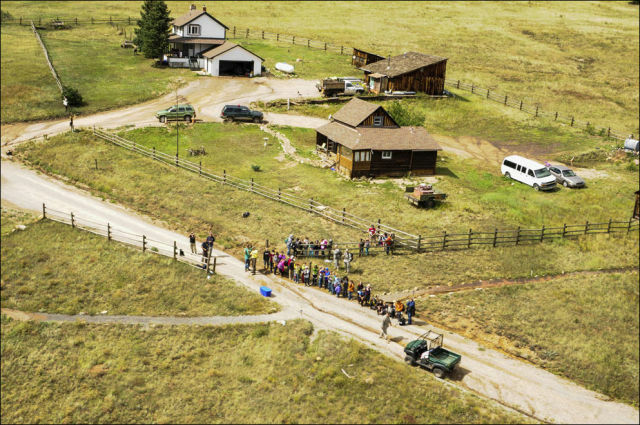 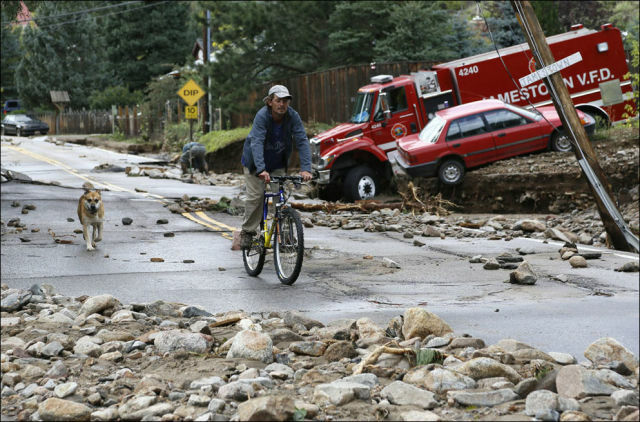 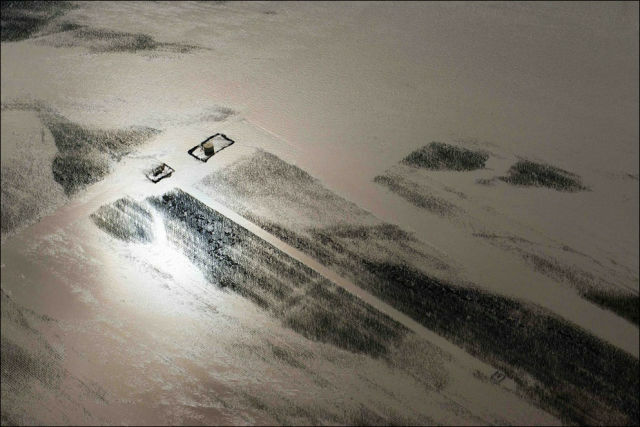 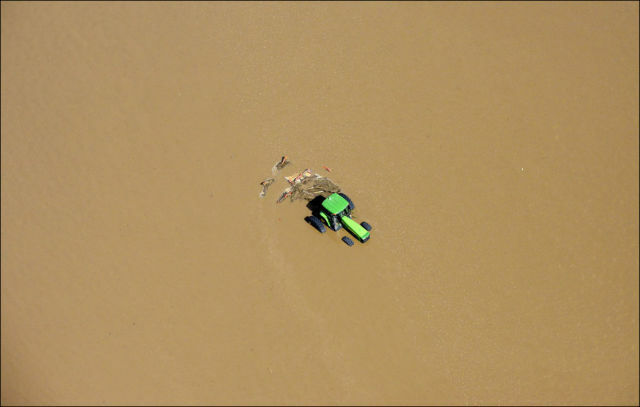 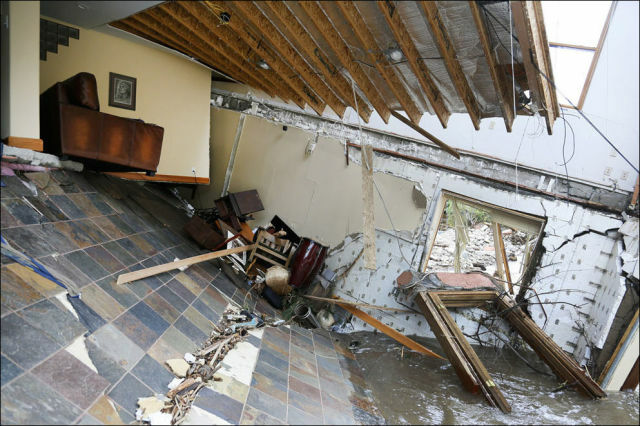 Massive flooding has occurred in Colorado State, causing thousands of people to be evacuated and hundreds of farms and homes destroyed. 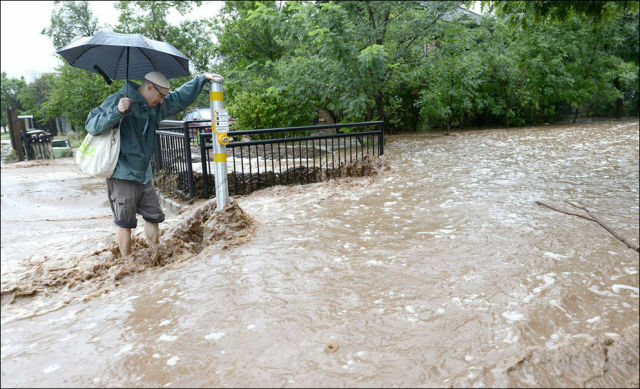 judging by his past words and deeds, i'm pretty sure he loves his white mother and very much enjoys his irish ancestry. 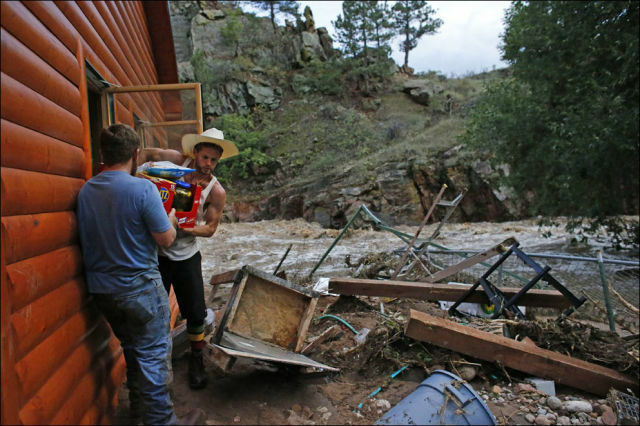 but if FEMA really should have helped and the president really did block it for some reason, i guess all we can logically conclude is that colorado is full of redcoats. 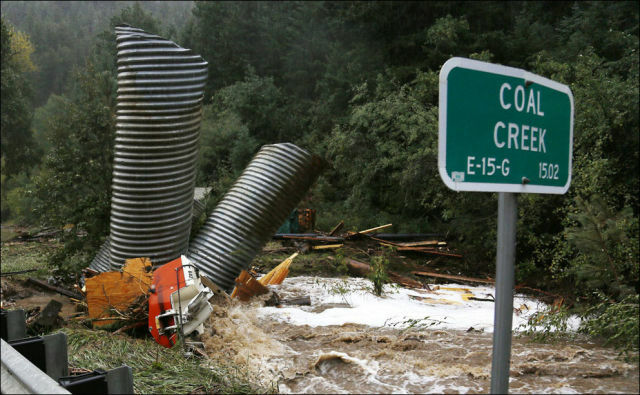 right, ree, old boy? 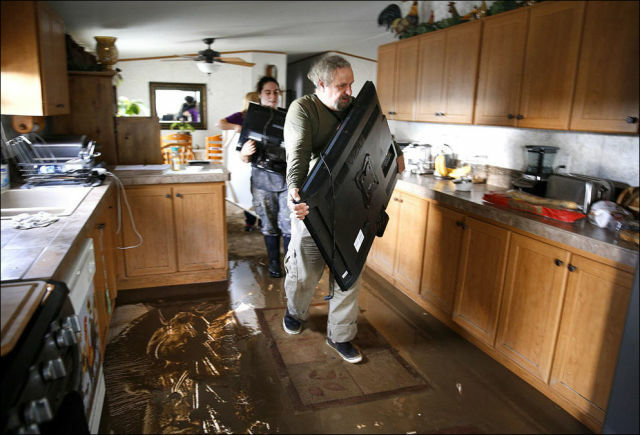 F*** my life, I'm rescuing the TV no matter what..